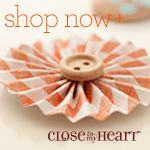 Just playing around to see what I could do with the new CTMH stamp of the month for January. Here is a double layout for 7 photos. 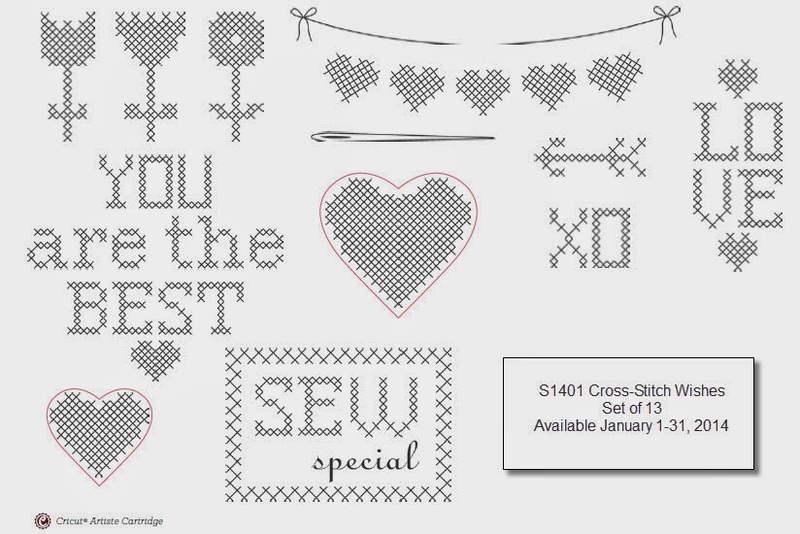 Stamp of the month - Cross Stitch Wishes is available January 1 - 31rst.